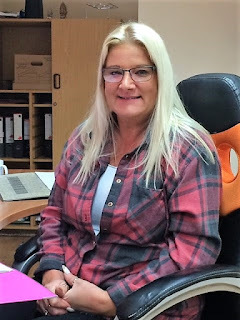 You might remember that I did a 50 mile sponsored walk for the asbestos cancer charity Mesothelioma UK last year (see http://robinbennett.blogspot.co.uk/2017/10/thanks-to-you-weve-raised-more-than.html). The charity sent their regular newsletter last week together with a thank you letter, and it was great to see our friends and Alpha Tracker users at MCP Environmental with their name in lights too for raising money for this excellent cause. Alpha Tracker - did you know...? #6 - it's not just for asbestos! 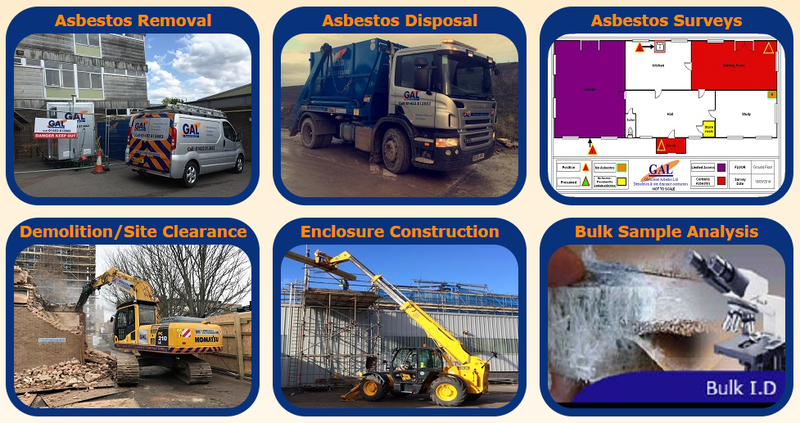 Did you know that the market-leading asbestos software system, Alpha Tracker, can also help you with a number of other types of hazardous materials? fire risk assessments, and more. 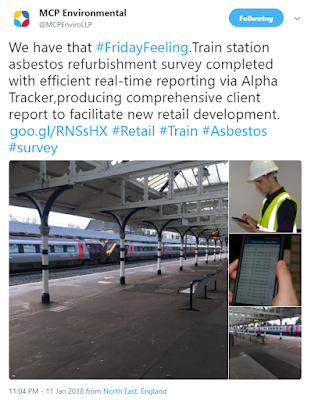 Do get in touch if you want to extend your Alpha Tracker to other areas of environmental consultancy beyond asbestos - we'd love to hear your ideas. 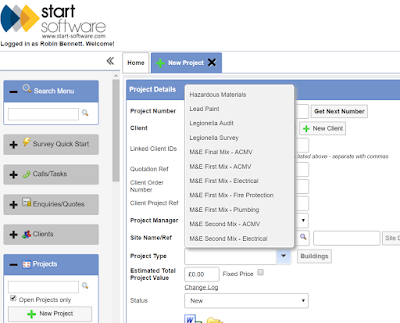 Did you know that we offer a service to re-design your asbestos report templates? When asbestos consultancy clients switch to Alpha Tracker, they are often surprised that we don't offer a pre-built "standard" asbestos report format. 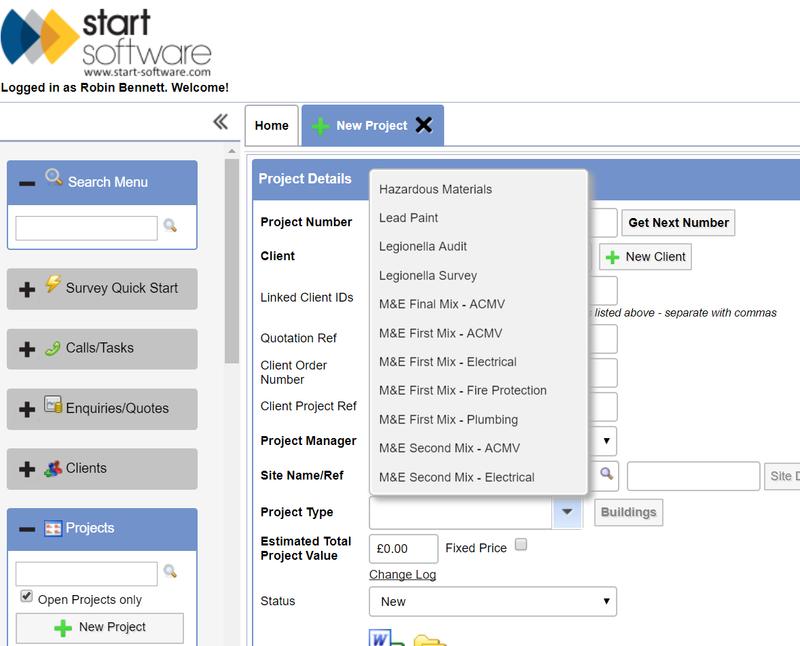 Instead, we pride ourselves on being able to reproduce a consultancy's report format within Alpha Tracker. 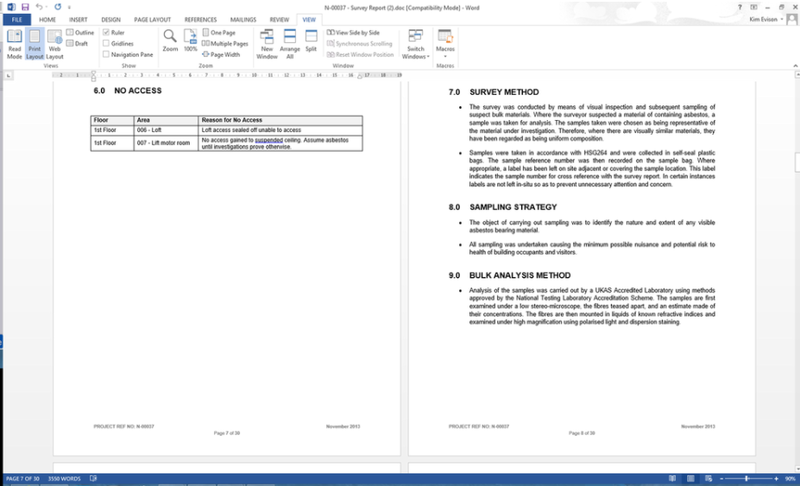 However, more often than not, a consultancy doesn't want us to simply copy their existing report format as they want to take the opportunity to improve the report as part of going live with their new software. Working with our partner graphic designer, we offer a complete asbestos report re-design service to new and existing Alpha Tracker asbestos consultancies. 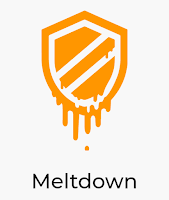 The service can include report and certificate graphic design improvements as well as re-branding (including new corporate logos and colour schemes). Prices start from as little as £450+vat. Do get in touch if you want to discuss this opportunity to improve the appearance of your asbestos reports. our Tracker Mobile subscriptions prices have been held again for another year. Finally, we've completed the purchase of another asbestos software company and we'll be announcing more information in a month or two. 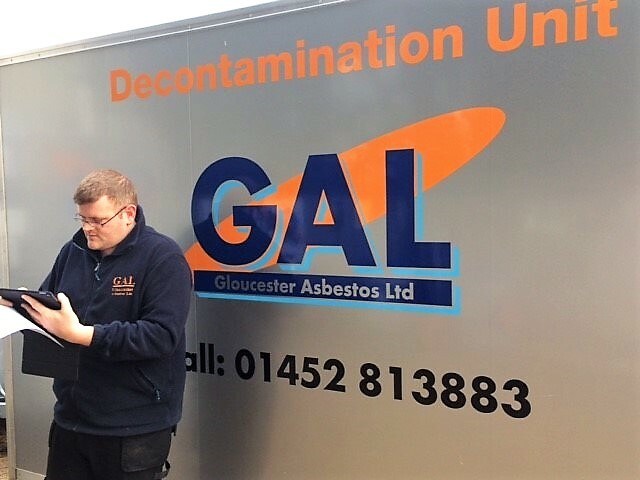 This acquisition will help us to grow as a business and will enable us to offer an even wider range of software to the asbestos industry. 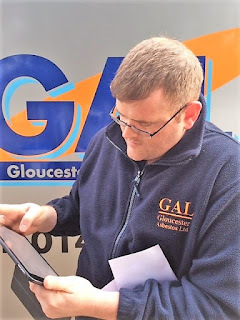 We're having reports from some asbestos surveyors that Android and Apple iOS updates to their smartphones and tablets are causing them problems. The latest version of Android is v8.0 ("Oreo") and some surveyors are calling to say that their handsets are having problems syncing after the update has been applied. 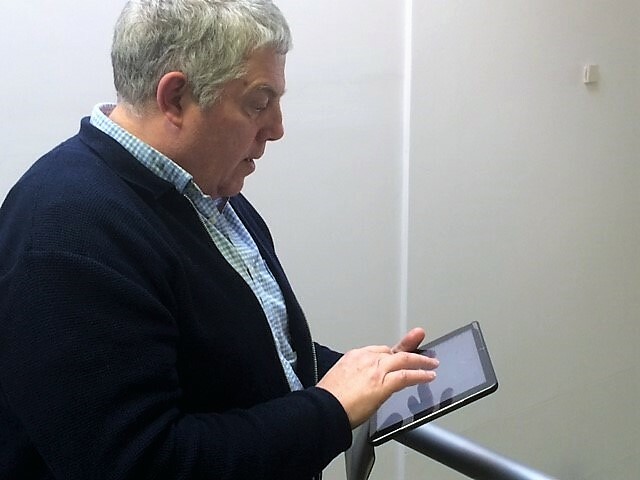 Apple's latest update is v11 and some surveyors are having problems with their data collection screens "freezing" in certain circumstances. 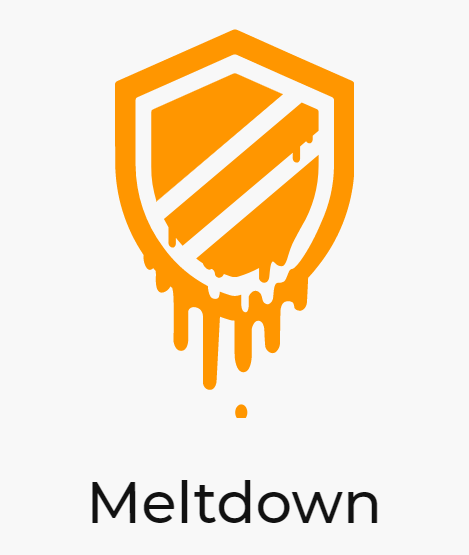 For the time being, we suggest telling your site staff to not apply any operating system updates if possible. 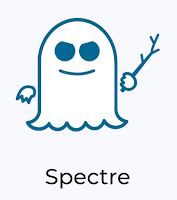 It is always wise to wait a few months after any operating system update is made available so that other people find the bugs before you have to! For more information, do contact our support desk for advice. Did you know that asbestos software Alpha Tracker can link with accounting systems Sage Line 50, Sage Line 200 and Xero? You can raise your invoices in Alpha Tracker with just a couple of clicks and then export the invoices to your favourite accounts software. This means that you can receive payments, generate statements, produce your VAT return and create management accounts as normal but without the hassle of having to raise invoices (or credit notes) manually in your accounts system. Xero is becoming particularly popular now with our clients and so we are constantly adding new features to Alpha Tracker to enable our Xero-using customers to send data direct to their cloud accounts. For most clients, raising an invoice can now be done in seconds because Alpha Tracker has all of the information it needs to generate the necessary paperwork. 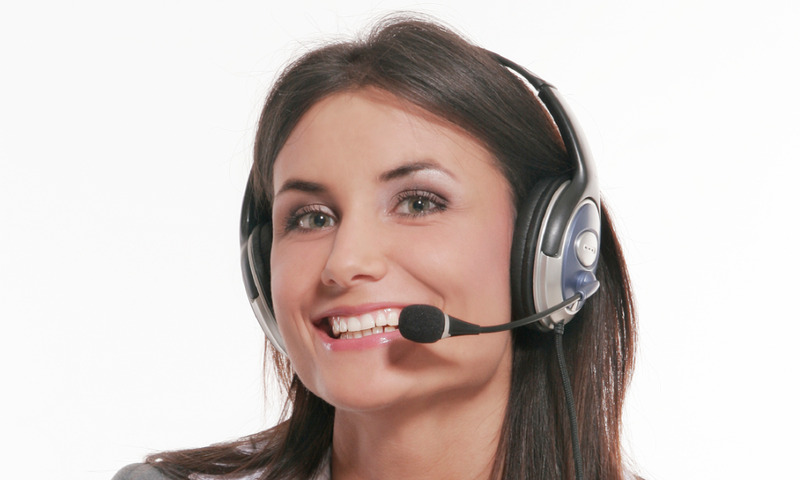 We offer a choice of invoice templates with options to customise them if needed. If none of our standard templates fit the bill, let us know and we'll do our best to produce a format that works for you. One of our fundamental principles is that Alpha Tracker is an open asbestos system - we consider that the data and documents belong to our asbestos consultancy clients and we try to make the system as flexible as possible in terms of importing and exporting information. Did you know that you can import all of the following from Excel spreadsheets into Alpha Tracker? surveyed items - great for re-inspections or for importing asbestos information from other systems. 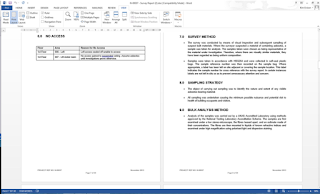 You don't even need to prepare your own import templates as you can download a blank sheet with the correct headings direct from the system. Easy as that! 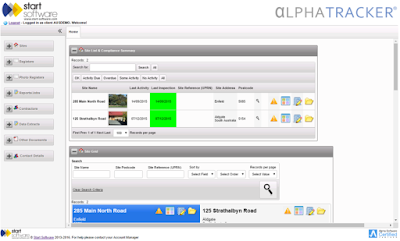 Alpha Tracker's unlimited client portal enables site owners, building managers & approved contractors to access asbestos reports and live asbestos registers. you can track access to the portal to see who is accessing their data and when. 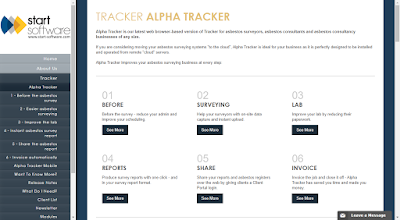 We absolutely believe that Alpha Tracker data belongs to you and you should have full control of your own system. No limits, no extra fees, no hassle! 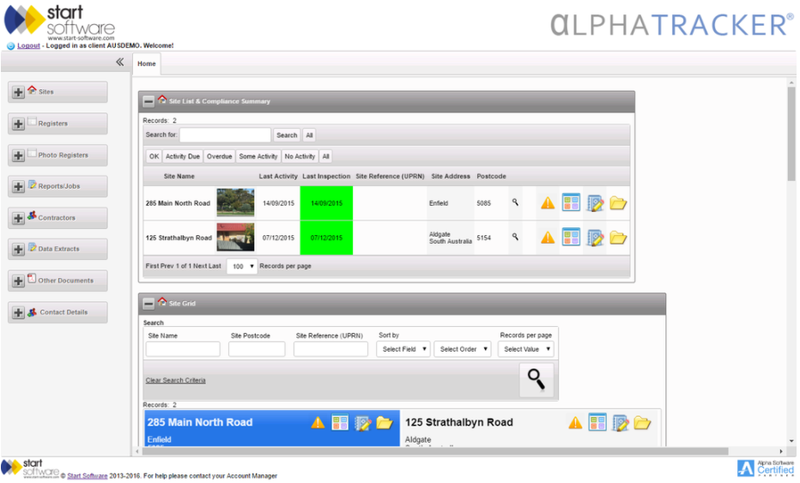 That's the Alpha Tracker unlimited client portal. With their Alpha Tracker asbestos software training complete, Gloucester Asbestos are looking forward to seeing productivity gains and being able to offer new services to their clients. sharing the report with their clients. 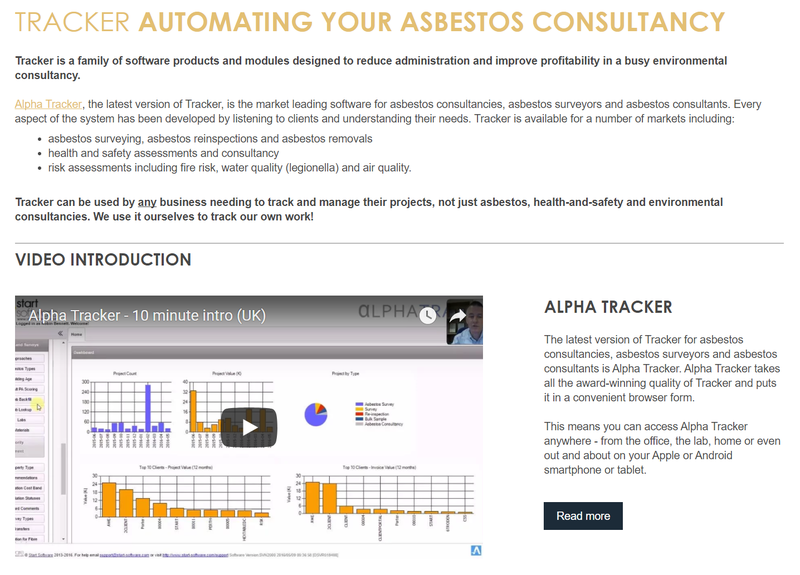 Can we help your asbestos consultancy to improve through the use of our asbestos software system, Alpha Tracker? Do get in touch if you think we can. The stats are in for the Start Software Support Desk for December 2017. 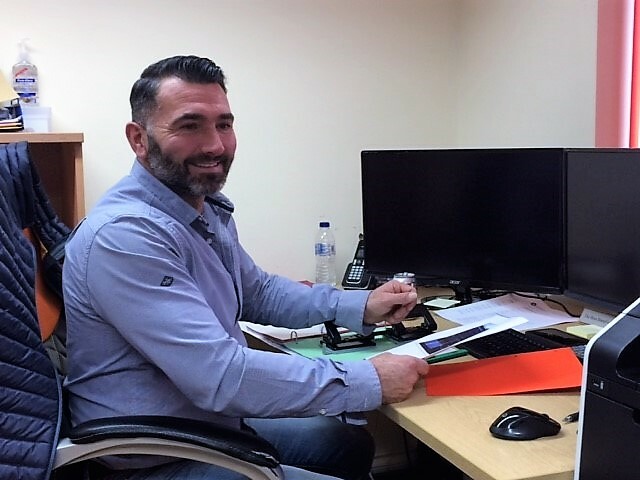 Looking at urgent problems raised by clients, the performance during the month was excellent with nearly 96% of issues resolved within 2 hours. 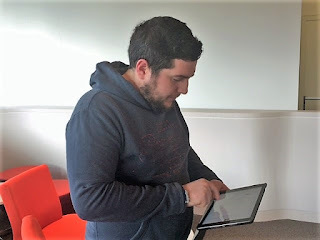 Looking at all problems (including low and medium priority), we only resolved 83% in the timescales set by our customers which is a little disappointing. We think that the Christmas holiday period will have affected our performance as we had reduced staffing during that time, so we will monitor carefully this month.